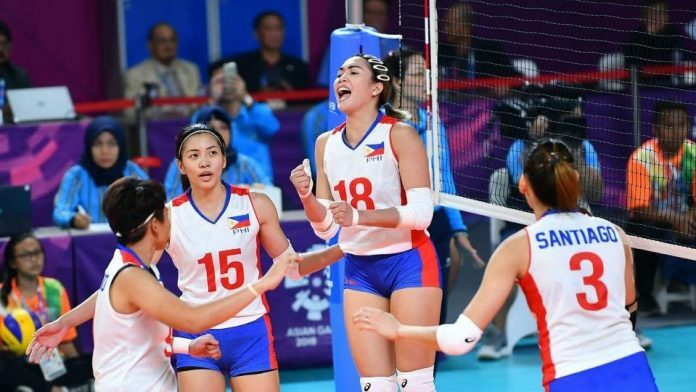 MANILA – Ilonggas Aiza Maizo-Pontillas and Abigail Marano will spearhead the Philippine women’s volleyball pool that will compete in the 2019 Southeast Asian Games which the country will host later this year. Maizo-Pontillas and Marano, who both traced their roots in Passi City, were tapped to lead the 22-woman pool, which will be handled by Petron Blaze Spikers head coach Ceseal delos Santos. Also in the lineup were Alyssa Valdez Kathleen Arado, Mary Joy Baron, Diana Carlos, Angel Cayuna, Celine Domingo, Jessica Galanza, Ejiya Laure, Dennise Lazaro, Dawn Macandili, and Jerrilli Malabanan. Completing the pool were Frances Molina, Julia Morado, Mylene Paat, Marjana Philips, Mika Reyes, Alohi Robins-Handy, Alyja Daphne Santiago, Aleona Denise Santiago-Manabat, and Tyler Mau. 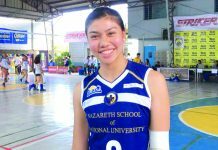 Aside from women’s team, the Larong Volleyball ng Pilipinas (LVPI) have also formed a women’s U-23 pool team, where Ilongga Ria Duremdes and Negrense Angel Canino were chosen. 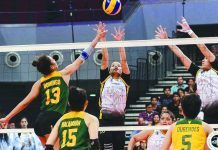 Others in the U-23 pool of head coach Emilio Reyes were Judith Abil, Ivana Agudo, Justine Dorog, Alexie Miner, Roselyn Rosier, Alina Bicar, Lyann Marie de Guzman and Lycha Ebon.